Why Sana Mir can never stop inspiring one and all in the women's game? Three things in Pakistan cricket cannot ever be denied respect. First up, a real passion for the sport. Second, the pantheon of greats that this charismatic albeit unpredictable land has produced, whether it’s Hanif Mohammed, Wasim Bari, the great Sultan of Swing ‘Wasim Akram’ or Javed Miandad to quote a few among the many. And Sana Mir, who happens to be the third. In a country where a majority of women are often typified, funnily often thought of as a promising matrimonial ad- ‘homely’ and ‘homemaker’- and not necessarily (not always) viewed from the lens of personal freedom, Sana Mir’s success proves that anything is possible, provided there’s a will to rise and shine. Abbottabad’s daughter, Pakistan’s pride and, a hero in the Women’s game, Sana Mir just participated in her 100th T20 international. 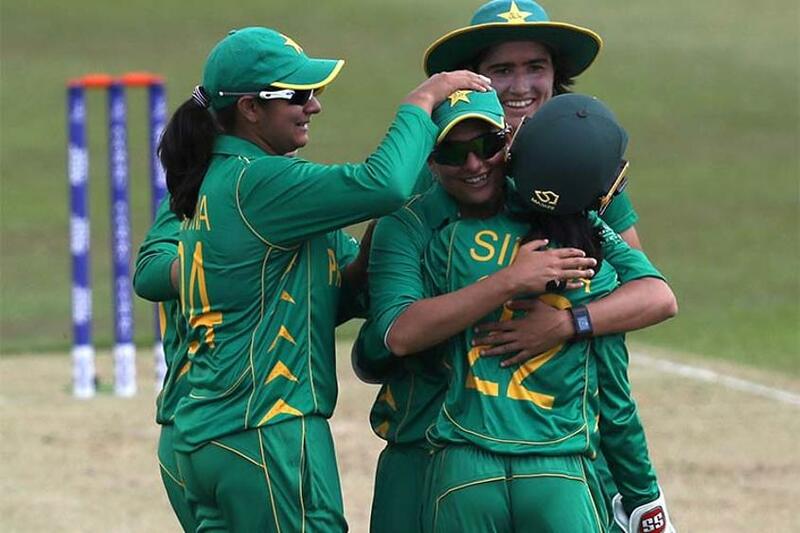 Pakistan won a closely-fought contest by 12 runs but alas couldn’t deny the Windies women the series win. 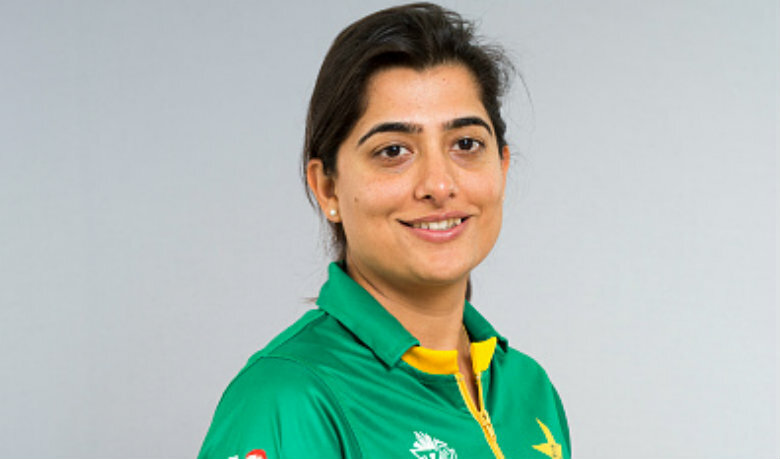 Sana Mir, the former captain of the girls in green was able to scalp 3 wickets in as many contests in that series. It was something worth savoring considering you’ve followed Mir’s run in the sport. 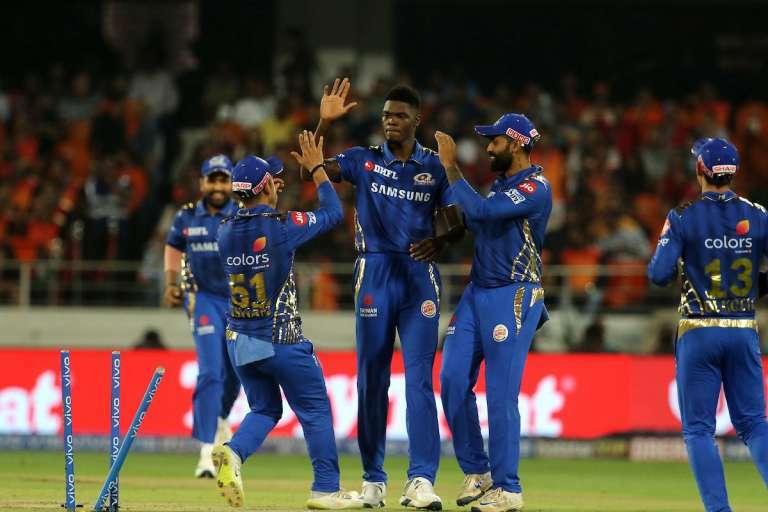 It was a feat that enabled the exponent of right-arm off-break better the likes of MS Dhoni, Rohit Sharma, Dwayne Bravo. And it’s an achievement that saw her overtake a noted compatriot: Shahid Afridi and that too, by the daintiest of margins. As Bismah Maroof’s girls locked horns with Merissa Aguilleira’s Windies for the third and final T20, the only contest that the hosts Pakistan were able to win, Sana Mir quietly completed a century of T20 appearances. 100 games in any format is a big number. 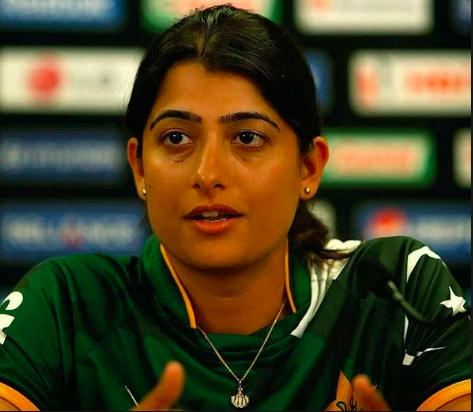 Then, when it comes to Sana Mir- tireless off-break specialist, ever-smiling trier, safe outfielder, capable batswoman- you come to appreciate the story behind the numbers. You seek joys in all that the 32-year-old’s achieved in a sport where she’s surrounded by equally talented names. You understand that in the same sport where Sana Mir’s gone on to capture 224 international scalps- of which 84 happen to be in T20s- a long road has been covered. 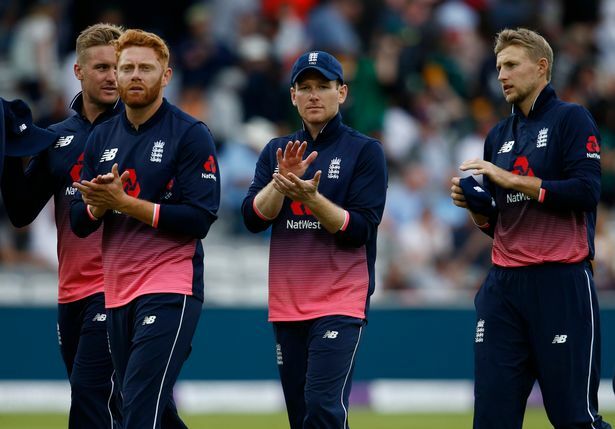 It’s a journey that began from a cricket-friendly Pakistan, but went on to collect plaudits, gather sensational wickets, thrill audiences, skittle wickets whether in Jamaica, Jo’burg, Mumbai, Kimberley Oval, having begun from Abbottabad. And in the process, Sana Mir, who relinquished the captaincy in 2016, has walked shoulder to shoulder with greats of the game whether it’s Mithali Raj, Suzie Bates, Stafanie Taylor, Meg Lanning, and others. 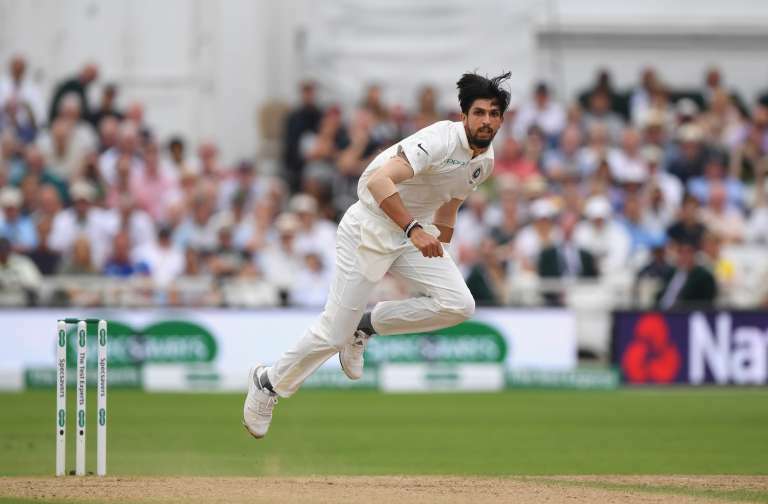 Implicit in nearly a decade and a half long journey, one that doesn’t seem to be at an unease despite having courted bodily blows, injury scuffles, low phases, Mir’s finest contribution to the game, it ought to be said, has been upholding the dignity of the sport; competing with passion, not restricting herself to the highs achieved in the joy-tide. So as Pakistan look to evade what could possibly be another shocker in the UAE, where they’d once again face a common threat- the West Indies Women- they’d be mightily pleased to look within instead of seeking answers around. 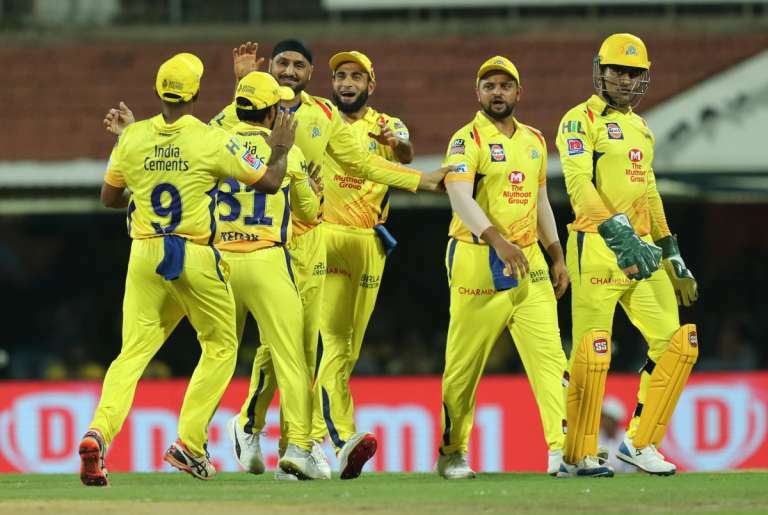 And therefore, could they gather around Sana Mir, to put their minds at work and their plans for execution to collect vital ICC Championship points as Aguilleira’s Windies women will look to suppress their sub-continental rivals? It ought to be said, regardless of what happens, a career laced with 112 ODI appearances, 3 fifties, 136 priceless wickets would be compelled to defend her camp. Isn’t that right, Sana Mir? 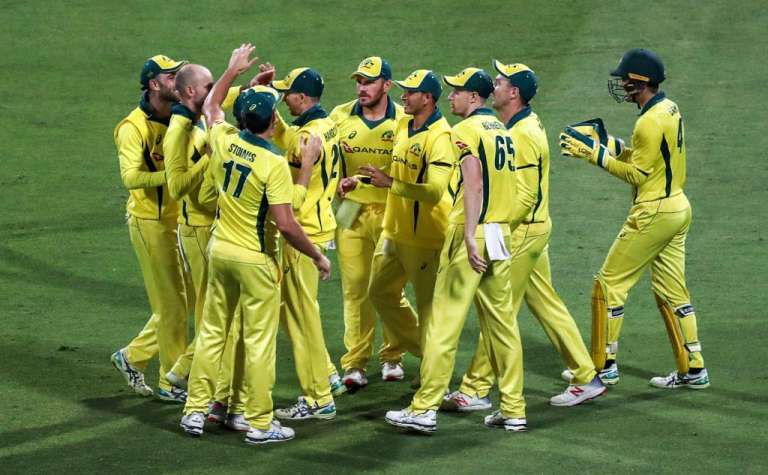 Previous“Killer-Miller” strikes Pak as SA seal T20 series win. Silent as ever, David Miller strikes a big one! 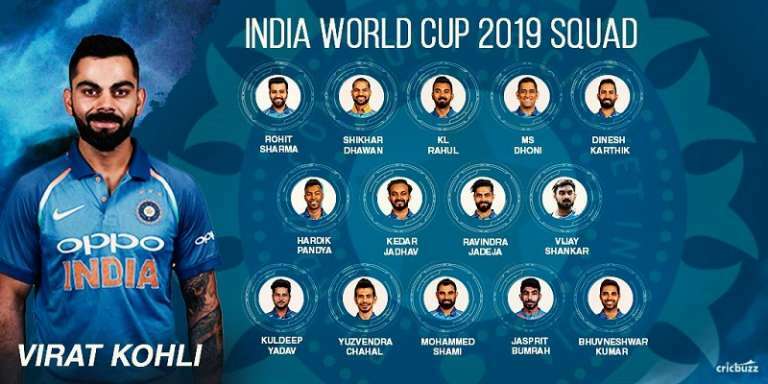 NextHow will India manage players’ workload with Cricket World Cup in mind?